It seems that the second school lets out for the summer… life becomes all about the kids (I mean even more than normal). Days are spend planning activities to bond with them and to keep them entertained. Nights are filled with more family time, and less strict bedtime routines. If your family is anything like mine this means many more family movie and game nights and lots and lots of fun! Sometimes in the midst of all of these extra family time, you find these little miracles you created infringing on your one on one time with your spouse! Date nights have been replaced by movies and activities that are more family friendly. You may find yourself out of touch with the latest and greatest action films and romantic comedies… yet knowing all the words to the most popular cartoon movies out. Netflix has you covered with some great movie options that you can enjoy with your mate, without even having to call a sitter. 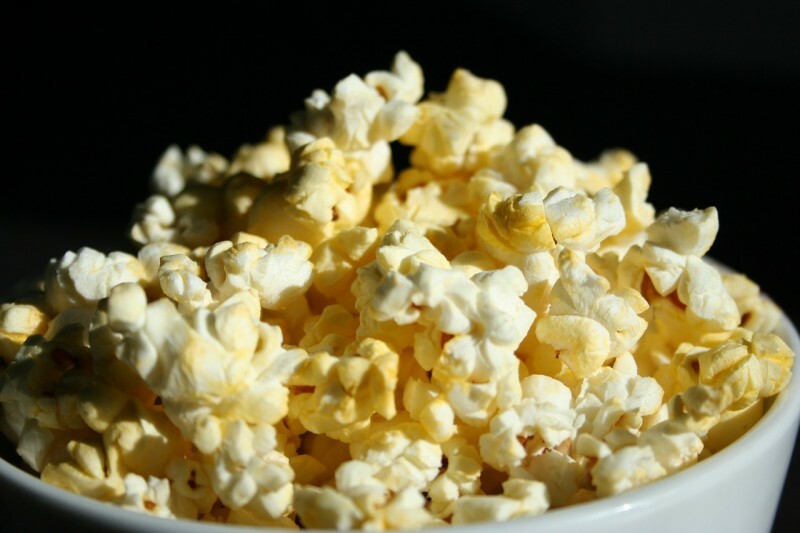 Put a night or two aside to put the kids to bed at a decent time, grab a bowl of popcorn, and cuddle up to a nice flix! 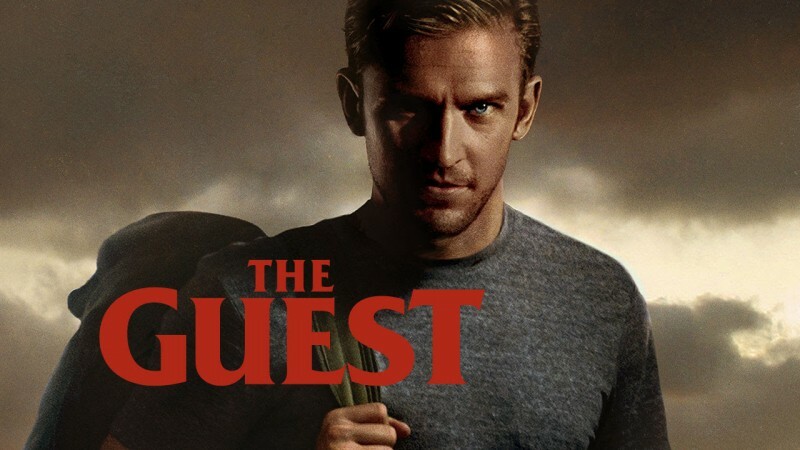 The Guest (available 7/25/2015) – This thriller is about a young man who shows up to the home of a family who lost their son in war, claiming to be a friend of his. Soon after his arrival though… people seem to begin dying “accidently”. The suspense will have you at the edge of your seat! Changeling (available 7/16/2015) – This is a touching mix between a “chick flix” and a thriller. A mom whose son is missing is determined to get to the bottom of his disappearance, despite the LAPD trying to pass of an imposter as her son! Goodbye To All That (available 7/14/2015) – This is a fun, romantic option. A man’s wife unexpectedly divorces him. He finds himself thrown back into bachelorhood totally clueless as he re-learns the ropes and searches for true love. Don’t see anything you love, so far? No worries! Netflix has lots of other movies as well, with many new ones making their arrival this month! Be sure to check it up to stay up to date with the latest and greatest! There’s a little something to fit everyone! What’s your favorite date night movie?